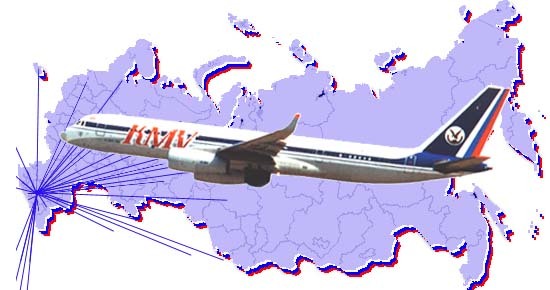 KMV Kavminvodyavia Kavminvodyavia (KMV Avia) was an airline based in Mineralnye Vody in the Caucasus, Russia. It operated scheduled services to over 20 destinations in the northern Caucasus region and abroad, as well as charter services. Its main base was Mineralnye Vody Airport, which was also operated by the company. KMV Kavminvodyavia is no longer in active service.